Description Fight your way through the Draconian continent using spells, creatures and powerful items. 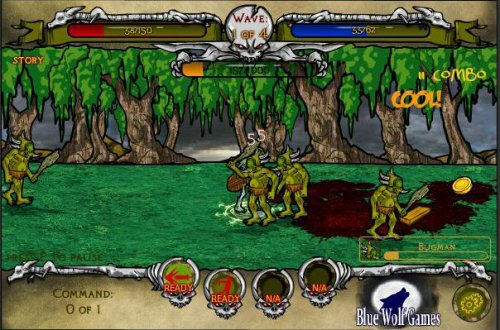 Features more than 100 unique creatures including humans, elves, dwarves, demons, four legged monsters, giant insects, treants, undead, vampires and huge dragons. Complete your item sets by forging or by farming, or by buying stuff from npc stores. Hire different henchmen across 41 different locations. Unlock 29 different spells and abilities ranging from powerful strikes to elemental enchantments and summons.